Posted: Monday, August 20, 2018. 6:36 pm CST. 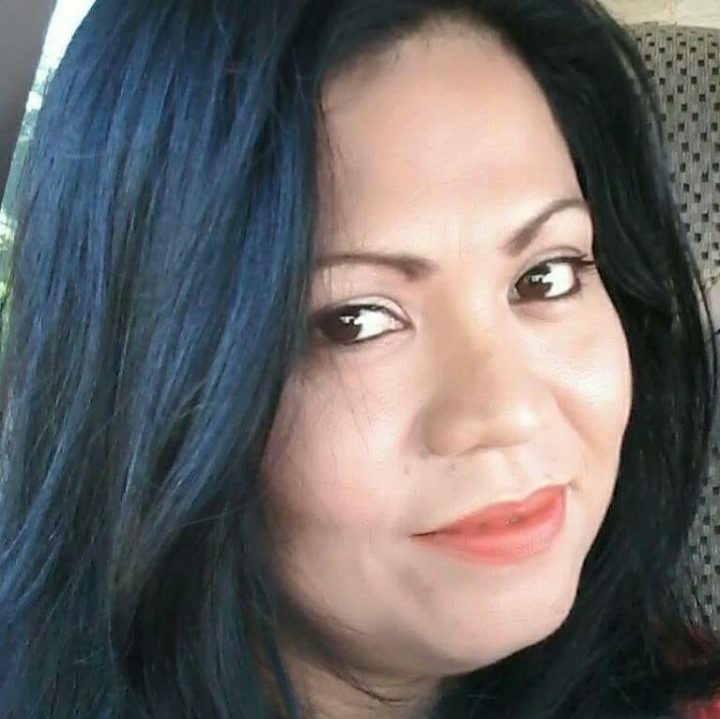 By BBN Staff: This morning, Orange Walk resident Mariela Yazmin Alpuche was strangled in a hotel room in Independence Village in the Stann Creek District. According to reports, Alpuche and her husband, Arturo Rodriguez, 48, were having a conversation and shortly thereafter an argument ensued which escalated into a physical altercation. Rodriguez reportedly choked his wife to death. Police have since arrested and charged Rodriguez for the crime of murder.